Steal a slice of the winter sun and ignite (or reignite) your passion for yoga and outdoor adventures by joining a yoga retreat in Portugal. Feeling groggy after all the Christmas feasting? After weeks of indulgence, the New Year offers a chance to start anew. However, New Year’s resolutions are normally darn unrealistic (giving up chocolate – come on!) and tricky to stick to. But before you fall back onto the sofa with a family-sized bag of crisps, there’s a simple solution to beat those January blues. Peachy Retreats, based in the Portuguese sunshine are offering hand-tailored yoga and surf retreats this October. It’s the ideal way to improve your surf pop-up and progress with your yoga practice. Whether you can bend into any pose or can’t quite touch your toes, the yoga sessions are catered to each participant. Stay in their luxury yoga villa and spend days surfing the Portuguese beaches, watching sunrise across the ocean on a paddleboard, or exploring the wonderfully wild clifftops on an adventure hike. 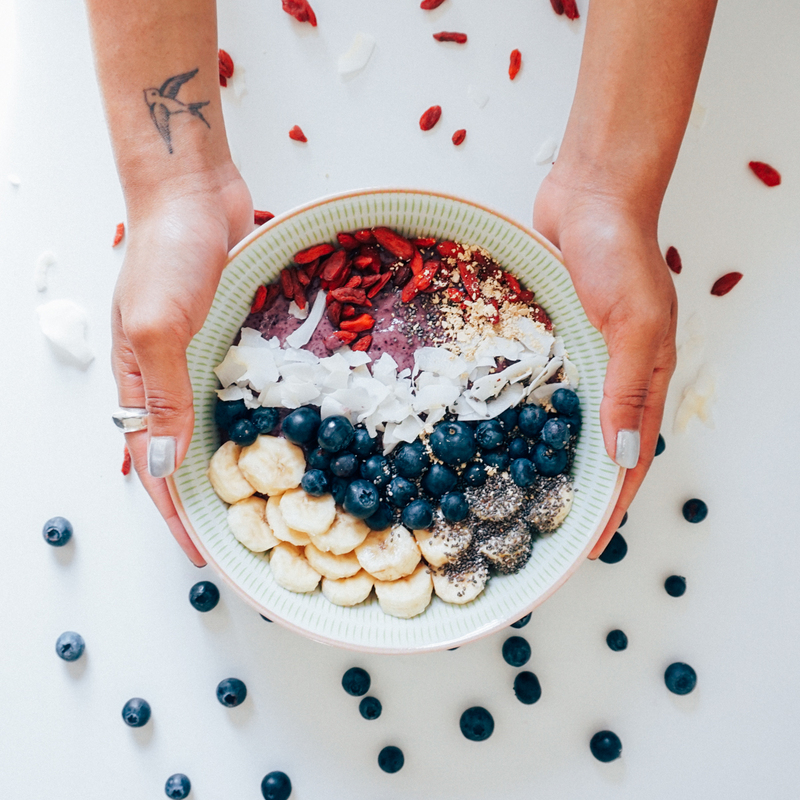 Unwind by the saltwater pool, stretch out tired muscles with sunset yoga sessions by the fire and nourish yourself with wholesome food prepared by the personal on-site chef. October in Portugal means the beaches are quiet, but the days are still warm and sunny. Pick from the “Pure Yoga” Retreat (20th – 27th October 2018) – a yoga, meditation, wellness and detox retreat. 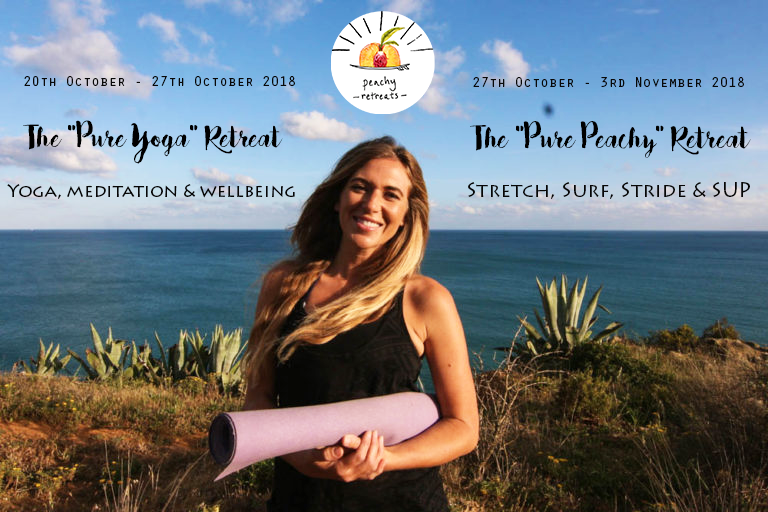 Or, throw in a few more active adventures and sign up for the “Pure Peachy” (27th October – 3rd November 2018) – a yoga retreat with surfing, stand up paddleboarding and adventure hiking. 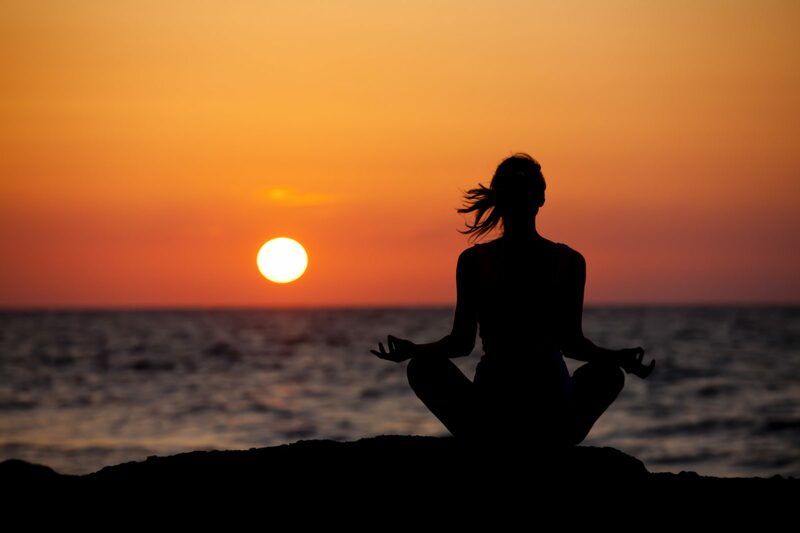 A yoga, meditation, wellness and detox retreat. Brunches and dinners prepared by the chef. Food will be healthy, wholesome, sugar-free and ayurvedically inspired. 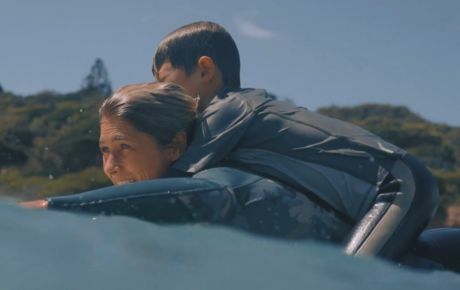 – 3 day surfing course with fully qualified coaches with wetsuit and surfboard hire. If you’re looking for a refreshing retreat: handcrafted and run with love, join a Peachy Retreat in 2018. Prices start from €1250pp but if you quote “SurfSista” when enquiring, you’ll receive a discount. All that’s left to do is dig out a pair of yoga leggings, book flights and prepare for some winter sun. Email: [email protected] or find them on Facebook or Instagram. Classic edits of tropical waves with this surfer babe for these chilly January days.